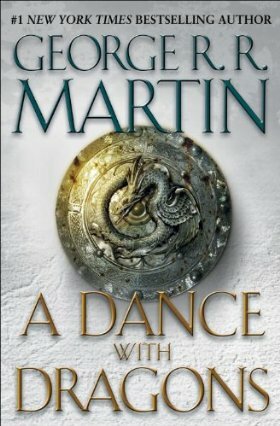 As a Christmas gift to his fans, George R. R. Martin put up a sample chapter from The Winds of Winter. It will be at the beginning of this book, but it actually takes place before the end of A Dance With Dragons. Enjoy!